Alan Rickman, the beloved British actor whose influence has spanned generations, passed away today after a battle with cancer. 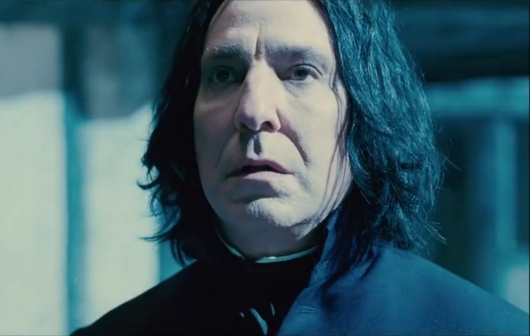 The 69-year-old actor was best known to recent generations as Professor Severus Snape in the Harry Potter film series, but also had notable roles in Die Hard, Robin Hood: Prince of Thieves, The Hitchhiker’s Guide to the Galaxy, and in the cult favorite Galaxy Quest. 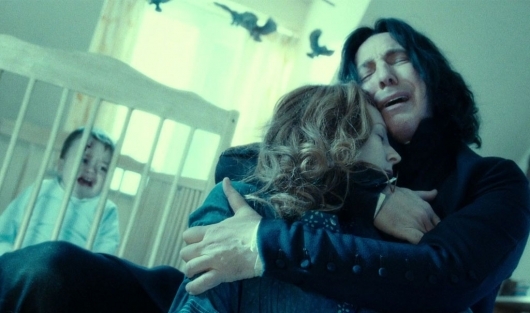 Fans of the Harry Potter series take the news of Rickman’s passing as a particular blow considering Snape’s tragic story of lost love and his heroic death. As the news spreads, photos and memories of the actor are making their rounds on the internet. See below for some of what is being said about the extraordinary actor. This loss comes during the same week that rock legend David Bowie died at the same age, and also of cancer. Many took to social to express their condolences. So terribly sad to hear of the passing of Alan Rickman. Honoured to have shared the screen with him. #Marvin #Snape He'll be sorely missed. Alan Rickman. Incredible actor and director. Above all, the most generous, funny, loving friend to us. @Deborra_lee and I will miss you so . Oscar noms out. Couldn't care as Alan Rickman is gone & could have done every job on those movies as well, women included. Stunning talent. Fans can still see two upcoming films featuring the award–winning actor: Eye in the Sky (as Lieutenant General Frank Benson), coming to theaters March 11, and Alice Through the Looking Glass (as the voice of the Blue Caterpillar) in 2016. • Happy 30th Anniversary To ‘Die Hard,’ The Greatest Action Movie Of All Time!